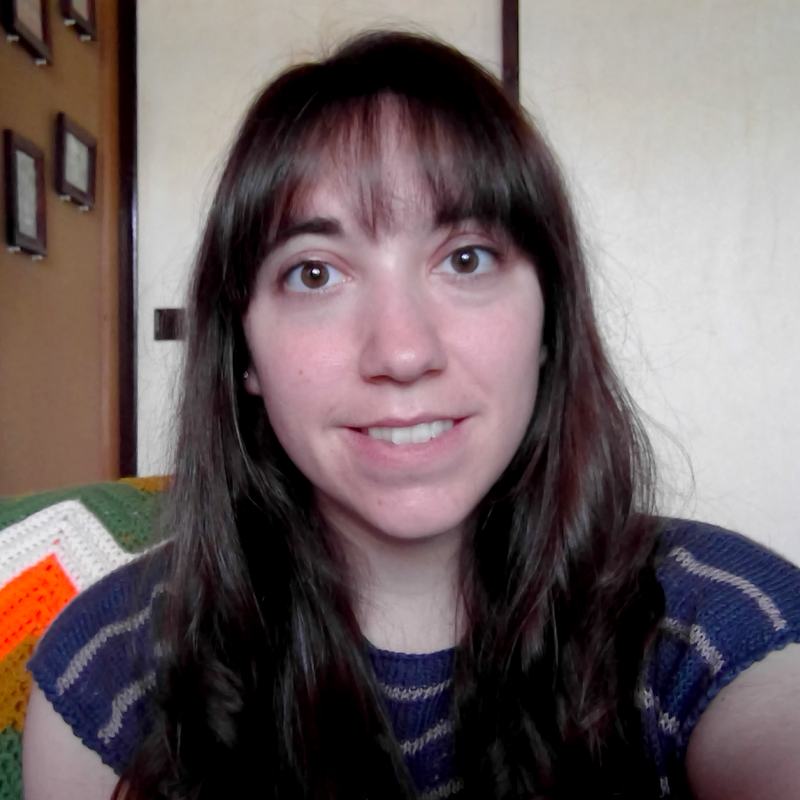 I enjoy writing about my hobbies, and you can also find me on my work-related sites. Iwate is where I live, work, and play. It's a prefecture in northern Japan that is home to lush mountains, a vast coastline, and amazing people. I arrived in 2009, thinking I was just going to spend a few years in the countryside before heading elsewhere. Well, you know how that story ends: it wasn't long before my life would become entwined with this natural wonderland. Translations, interpreting, correspondence, tour guiding. Whatever it is, I try to convey the beauty and charm in the original Japanese that tends to get lost in literal translation. There's a lot of background information that English speakers just don't know about - and that Japanese people don't think to explain. While my work is varied, I always strive to bridge that cultural gap. Ah, "Inbound." The big buzzword in Japan at the moment. There's a foreign tourism boom, and the regions outside of Tokyo are chomping at the bit to attract new visitors. 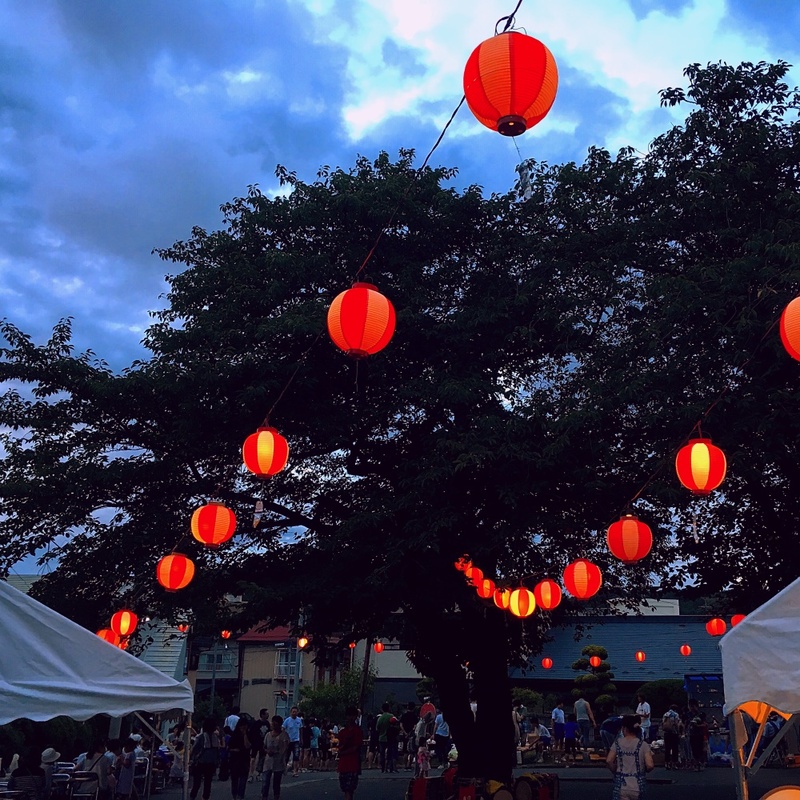 I'm trying to rev up interest in Iwate by improving our marketing towards English speakers - focusing on things we actually want to do and see. The single most important project for Iwate, for Tohoku, and for the whole of Japan. 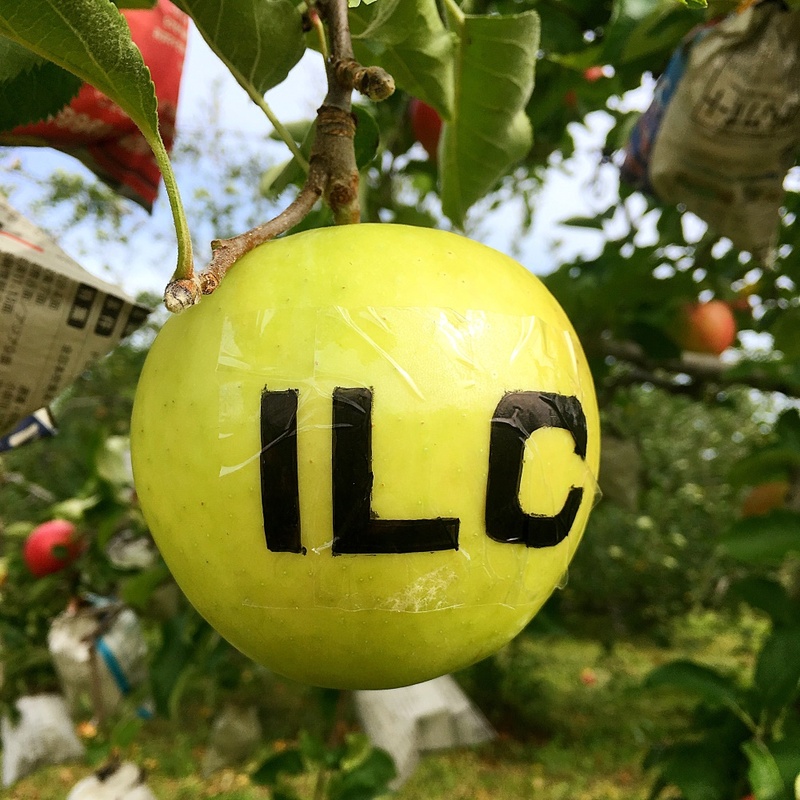 The ILC will be the world's most advanced particle collider, and its proposed site is in the Kitakami mountains of Iwate. Should the ILC be built here, not only will we see amazing scientific discoveries and the birth of new industries. 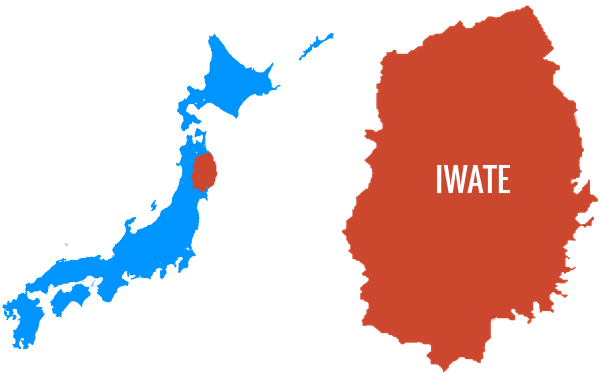 Iwate will become home to around 3,000 foreign researchers from abroad. I'm doing all I can to help realize this future-looking project. 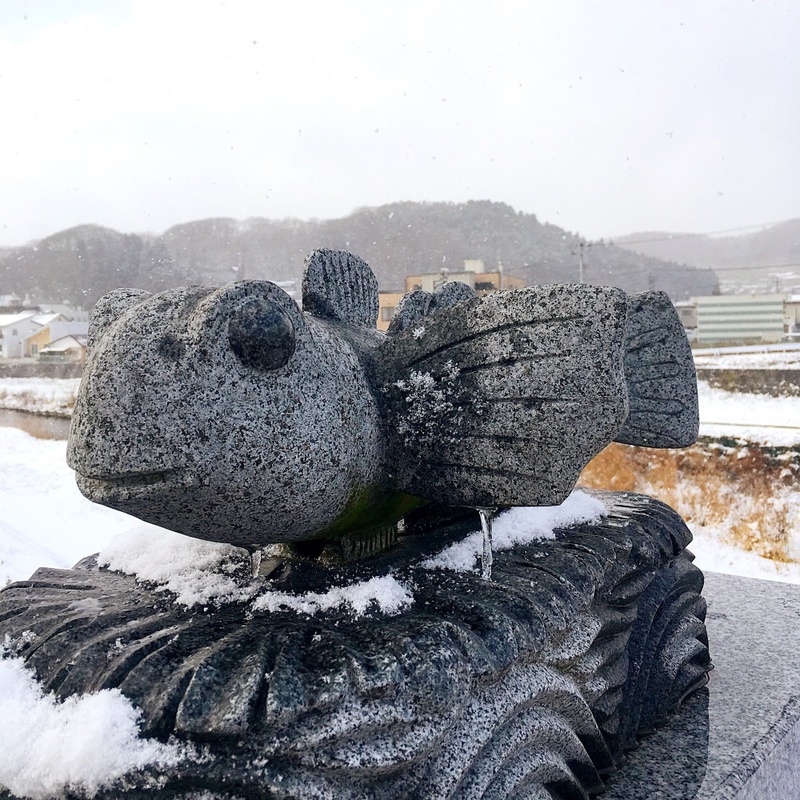 In any case, I'd love for the more people to learn about Iwate and the rest of the Tohoku region. 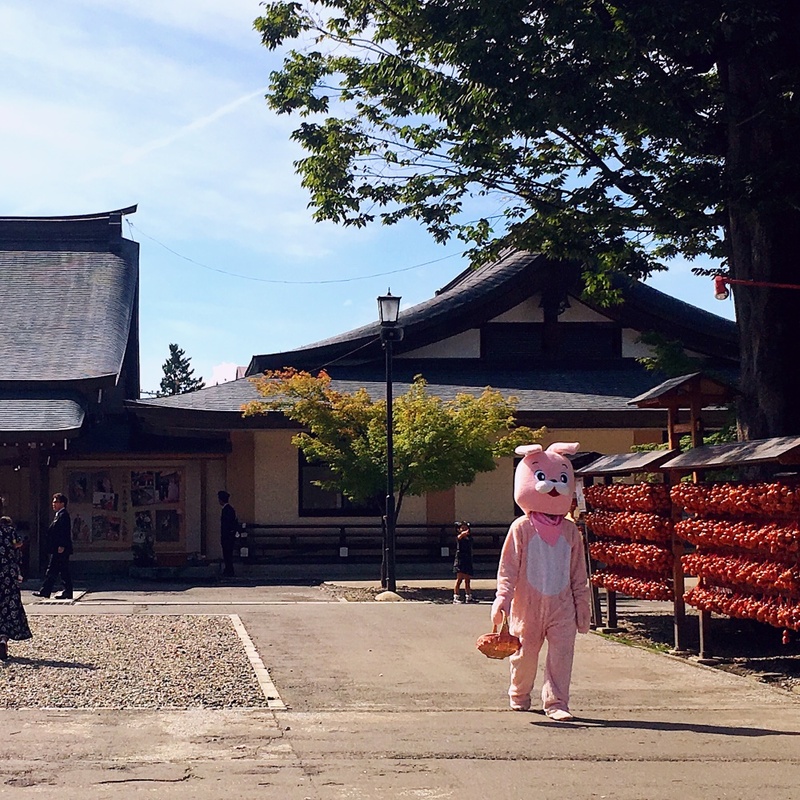 For me, Iwate is not the Japan with cherry blossoms, Mount Fuji, or geiko clacking down century-old city streets. It's lush hills home to kamoshika deer. It's ancient temple complexes, gilded with gold. It's friends gathered around a hot pot during a snowy night. It's a fisherman on a small boat, guiding visitors by gorgeous cliffs jutting out of the Pacific. It's people hard at work rebuilding their prefecture from the earthquake and tsunami. It's a whole other side of Japan that I had no idea existed. Iwate was where I learned to love. Iwate was where I learned to live. And I hope I can help others see it too. Here's something I worked on recently that feels like "Iwate" to me.